Swimming Pool, Service, Maintenance, Upgrades and Repairs, all from our experts at Brunetti Pools. 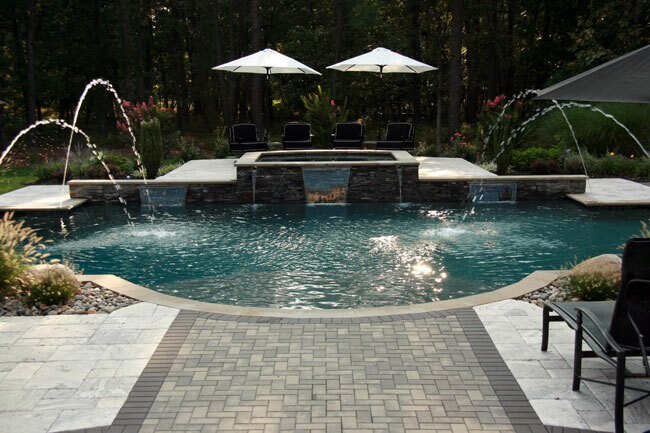 From Pool Openings to equipment and system repairs, Brunetti Pools offers many packages to suit your individual pool needs. If it's related to your pool, we can take care of anything you want--from opening, closing and maintaining your pool to replacing filter cartridges. Tell us what you need, then relax and trust us to take care of it.